A few years ago, Noel introduced me to the tv show, Friday Night Lights. I was NOT interested. 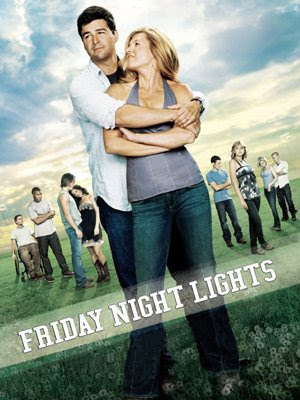 I saw the movie FNL and HATED it. The football team loses the state championship at the end. Who lets that happen in a movie?? I'm glad I gave in and started watching it. Noel loves it for the football. 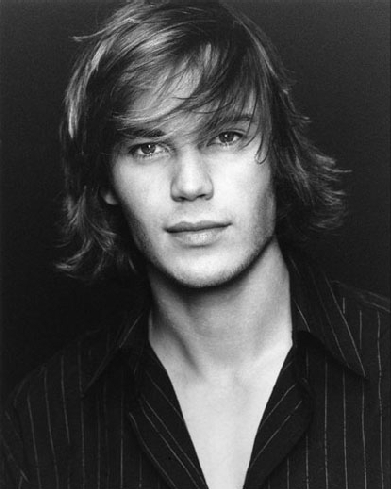 I love it for Tim Riggins the drama. We BOTH love it for the incredible acting and for how real the scenes and characters are. I usually hate when tv shows "graduate" their characters. Not with this show. All the characters are so interesting and so wonderful. I HATE that it ended, but love that it was such an amazing show. Here's an article about the characters, casting, and history of the series. Get Friday Night Lights on Netflix or go out and buy it on DVD. It's worth it. 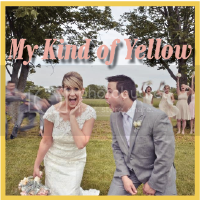 LOVE that show. I LOVE, LOVE LOVE Tim Riggins. I am so sad it's over! The actress who played Tyra (Adrian Palicki) was supposed to play Wonder Woman, but ABC didn't pick it up after the pilot. She was our favorite. Stefani, I'm so glad you're with me!!! I know...so sad! So, true story, Christian was all about watching this show and I wasn't so interested. He finally started the first few episodes without me, but once I was on board we finished the series in two months. SUCH a great show! The Taylors' marriage was definitely one of the most accurate depictions of a real, stable relationship I've seen on TV. Your comment about Tim Riggins made me laugh out loud. Christian once asked me who was more attractive, Tim or Jason Street, and that might have been the hardest question I've ever been asked in my life.